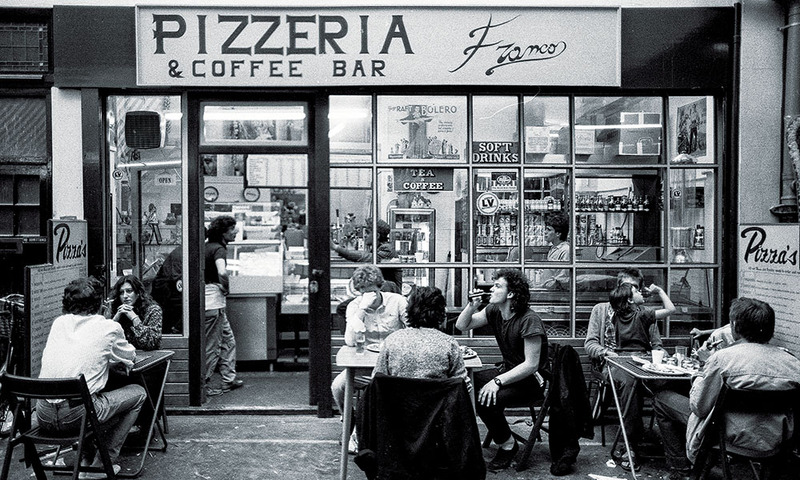 In 1986 Francos was a pizzeria in Brixton Market owned by, you guessed it, a guy called Franco. By 2008 he had had enough and asked his friend Giuseppe Mascoli if he wanted to take it over. 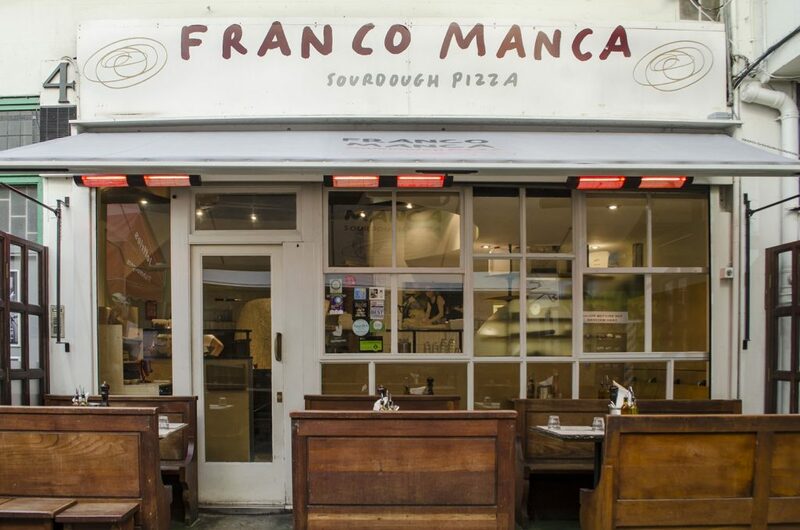 Giuseppe and his friend Bridget Hugo, an artisan baker, took it over and called it Franco Manca, (Italian for “Franco is missing”) in homage to Franco’s hard work. 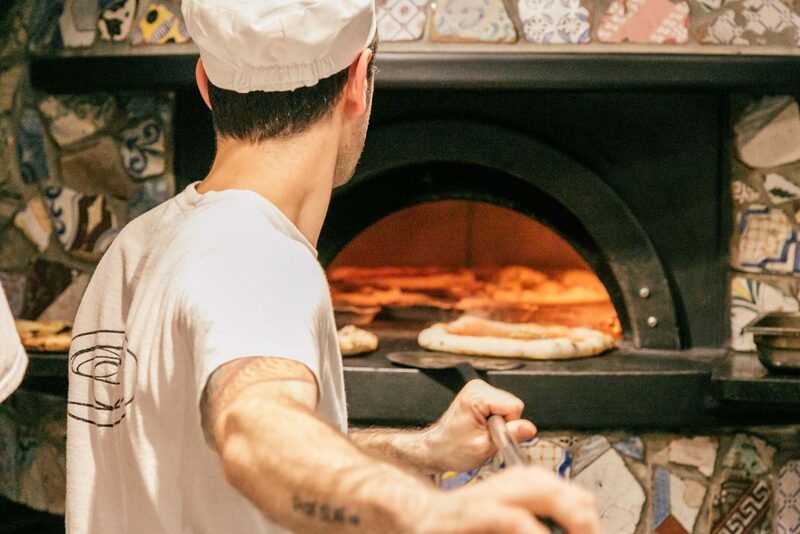 Giuseppe and Bridget set about reshaping the pizzeria (building a special oven) and the pizzas themselves (slow-rising sourdough) and creating a simple menu with quality ingredients. 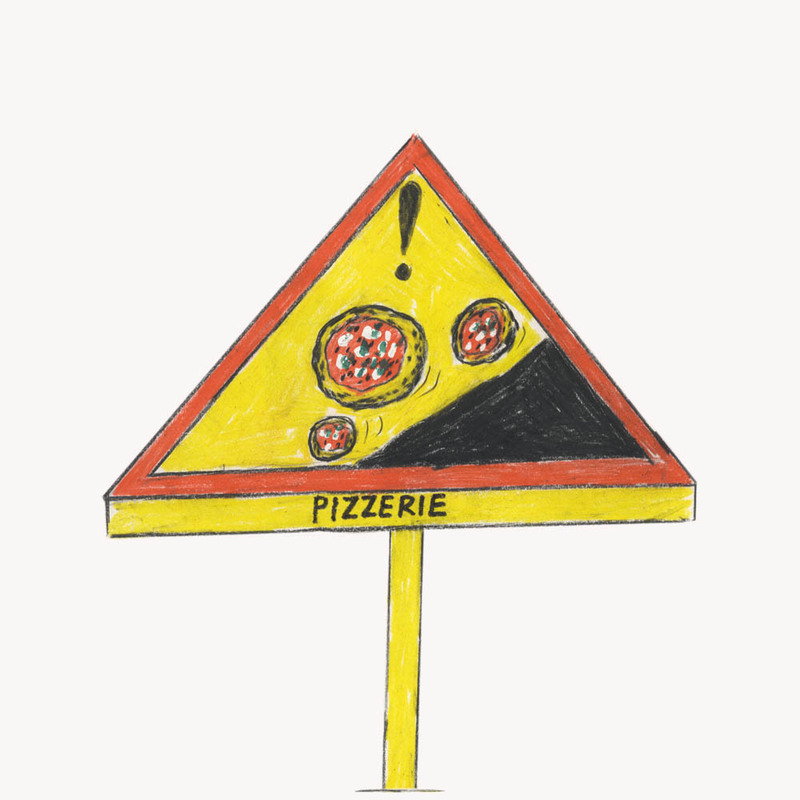 Giuseppe, originally from Positano, was strongly influenced by Neapolitan cuisine in his experimental pizzeria efforts. Neither of them had ever run a restaurant before but somehow it was a hit. 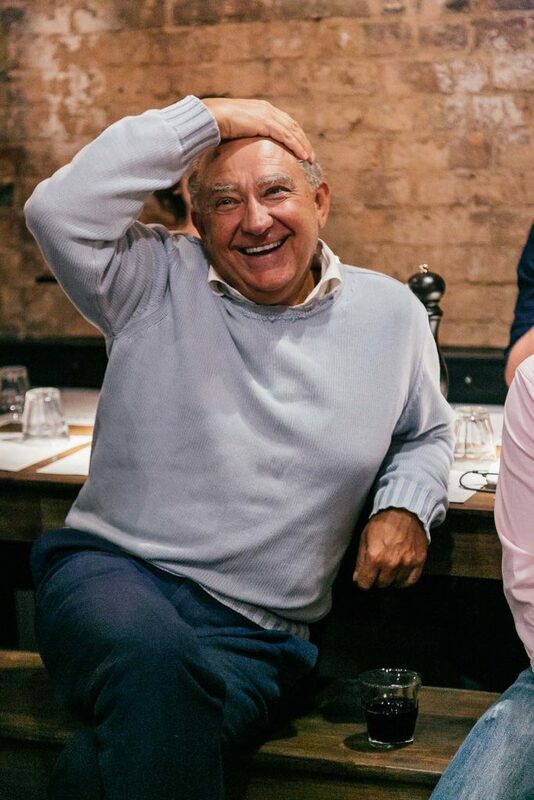 People started to make pizza pilgrimages to Brixton’s covered market and with regular queues round the market, they soon opened another in Chiswick. 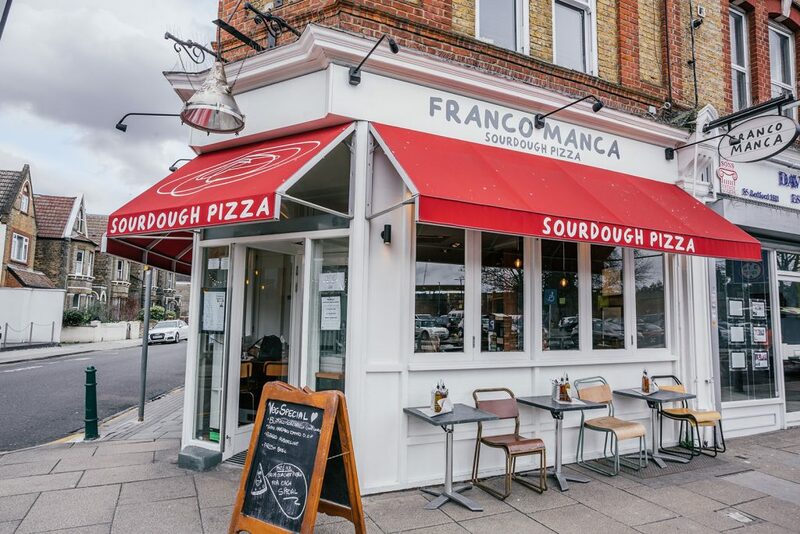 Today lots of neighbourhoods around the UK have local Franco Mancas but we’ve stayed true to our roots of small supplier local ingredients, daily freshly made dough, and Neapolitan-inspired cuisine.